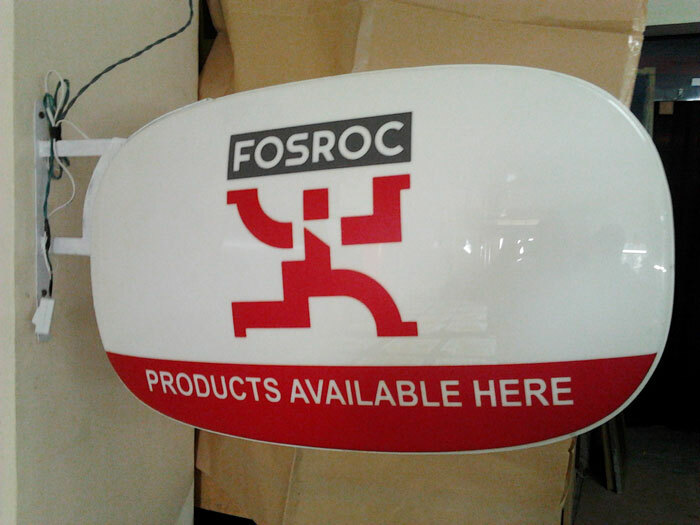 Quality, speed and precision are the focal points behind every part we cut at Galaxy Signage. 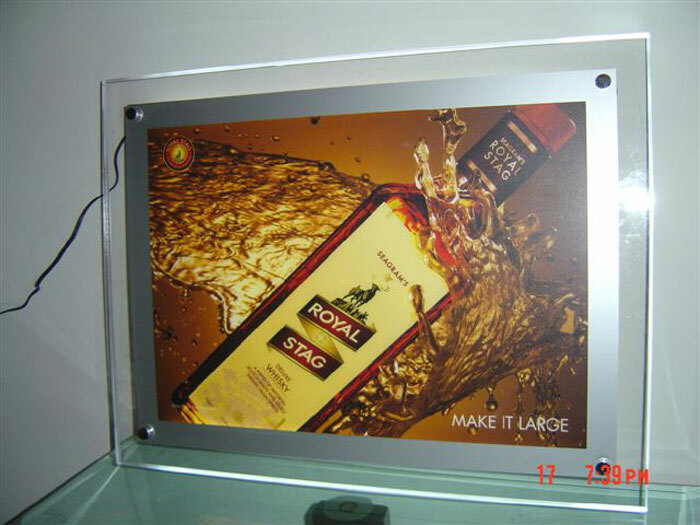 Laser cutting should not stress or distort materials, allowing the components to maintain its strength and durability. 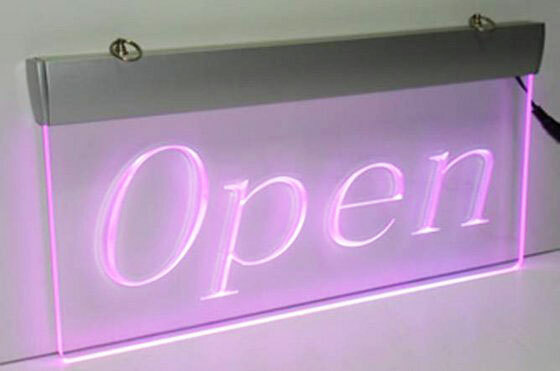 We can cut expert shapes and letters Computer aided laser cutting systems will cut out sharp corners and micro details, which are impossible to produce with other machines. 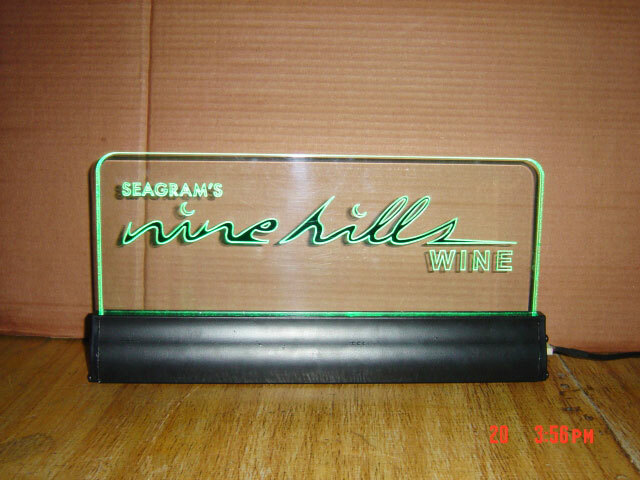 Acrylic Display can be in any design in any color. 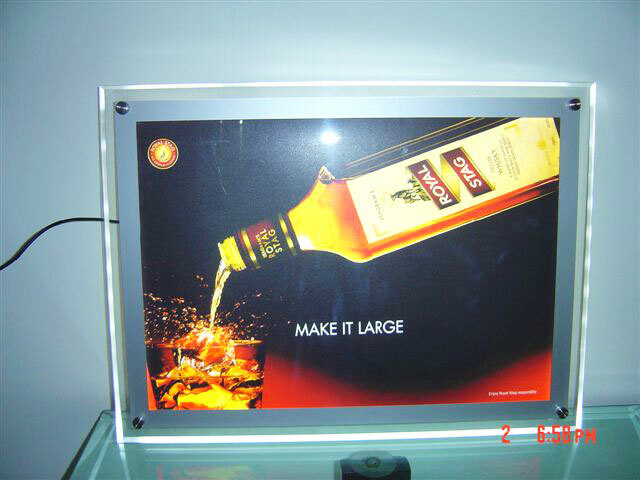 Acrylic is a very hard material, so we can say it is a long time useable display. 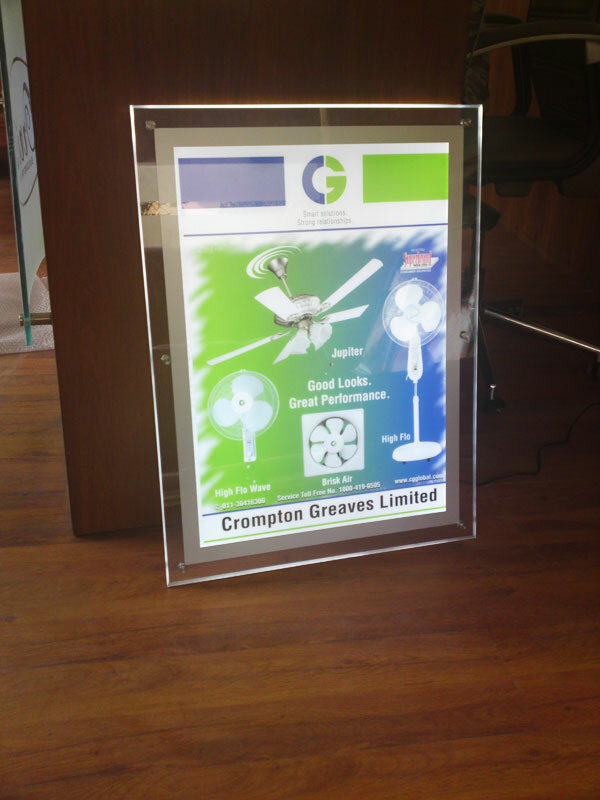 It may be transparent or in any color. 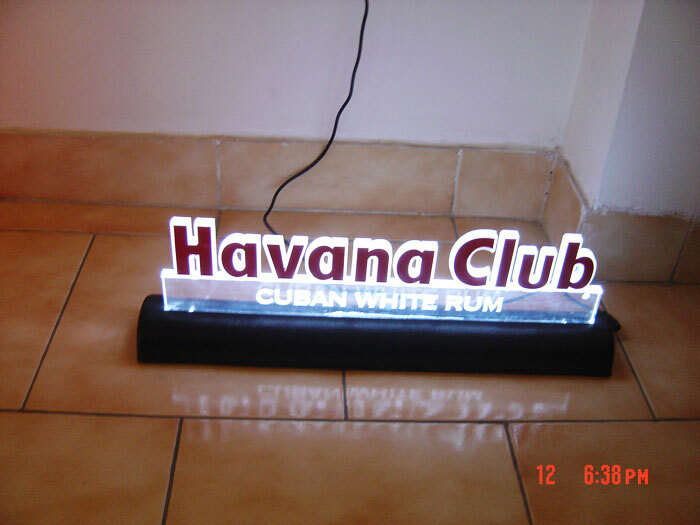 Its thickness can be 3mm to 30mm. 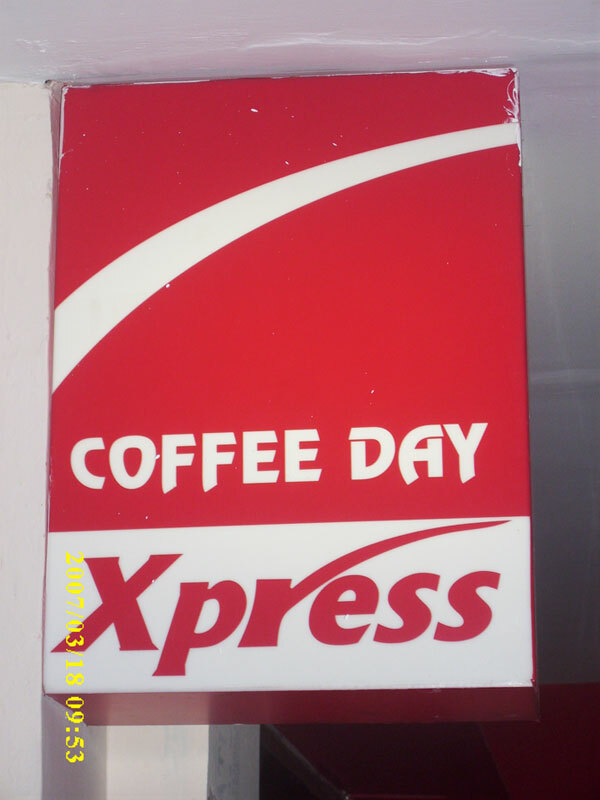 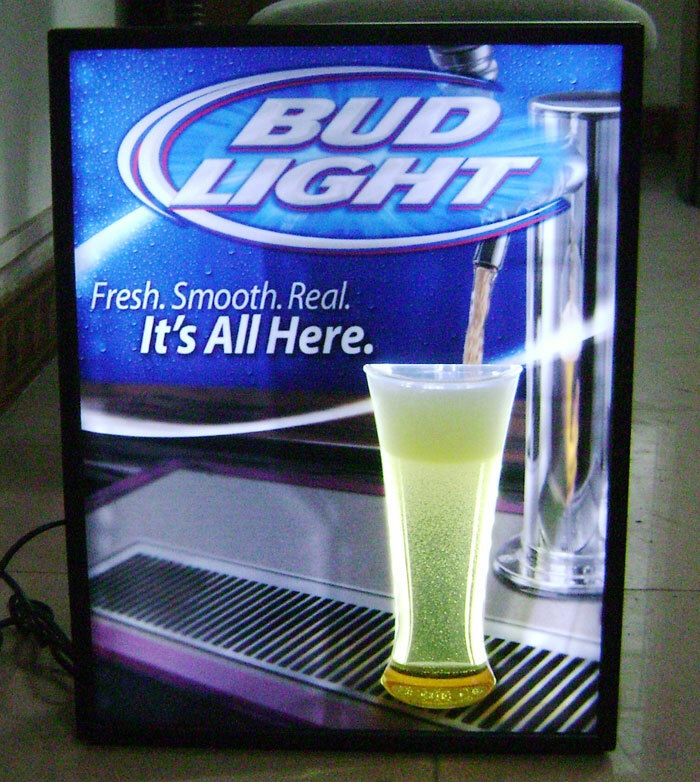 we use the best quality of LED for led display signage.